The sun is a wonderful and beautiful thing, but getting too much sun is bad for the skin. 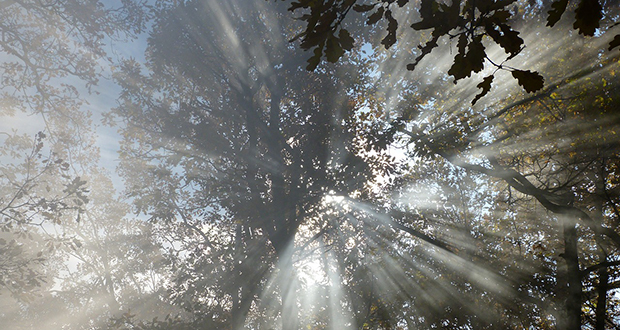 Finding shade is really easy when you’re in the woods but what about everywhere else? The beach is not the only place you could use some shade. Avoid those silly sunburns and check out these portable sunshades. 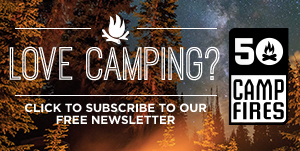 They’ll provide shade for the campsite and your fair skin. Need shade in a jiffy? 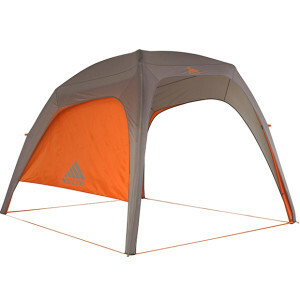 This Quick Shelter will set up in less than a minute with it’s side pull hub technology. 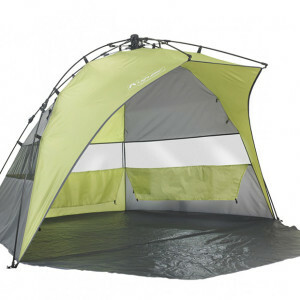 It also folds up really quickly which makes it ideal not only for the campsite, but the beach as well. There are pockets on the sides to keep your stuff off the floor of the tent and a fold up bottom flap for added protection when needed. It has 3 windows and a convenient carrying case. Stay out of the sun at the campsite with the Kelty Airshade. This nifty sunshade doesn’t have the traditional metal poles to support the top. Instead, it has AirPole tubes that you inflate like an air mattress using an included dual action pump. This innovative design makes setup and teardown extremely simple. Also as a bonus, the canopy weight is just under 10lbs because it doesn’t have heavy metal poles. 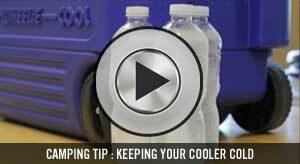 This product allows easy portability for your campsite. Sun beating down on a picnic table is one of the most uncomfortable things when it’s summer and you’re already sweaty. With this clamp on picnic table canopy you can make shade over just about any table. 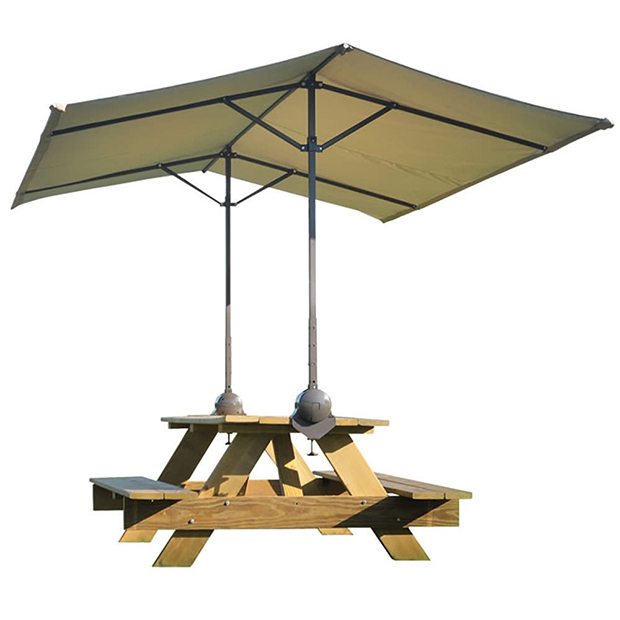 Enjoy lunch at your campsite in peace with this smartly designed tilting canopy. What’s better than a hammock on a beautiful summer day? A foldable hammock with a sunshade you can attach and rotate 180 degrees to block the sun in any direction. What’s even better than that? A cooler, cup holders and a pouch attached to the side to keep your beverage cold and secure with a slot for your favorite camping magazine. Kijaro nailed the portable hammock market with this sleek and well-designed product. Enjoy this hammock anywhere you go. Why let your pet suffer the scorching summer heat when they could bask in this instant pet shade from Quick Shade? That’s right, it’s a popup sun shelter for your pet that you can carry with you to the campsite. 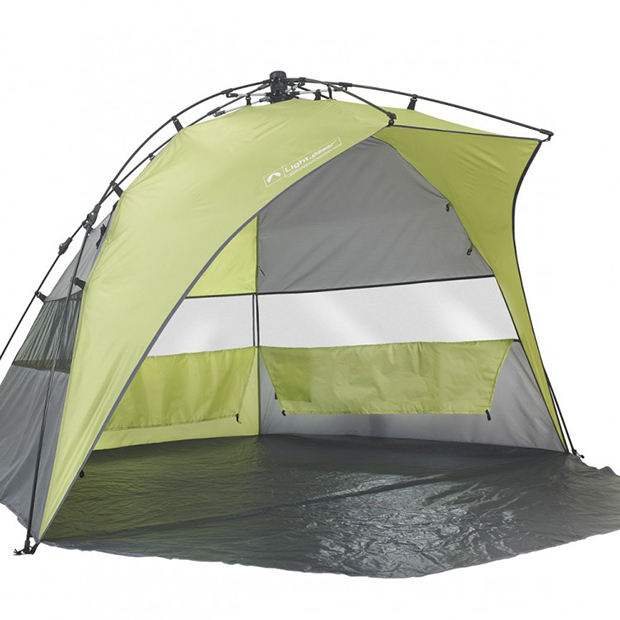 This product has a steel structure with a PVC backed canopy for very durable construction. 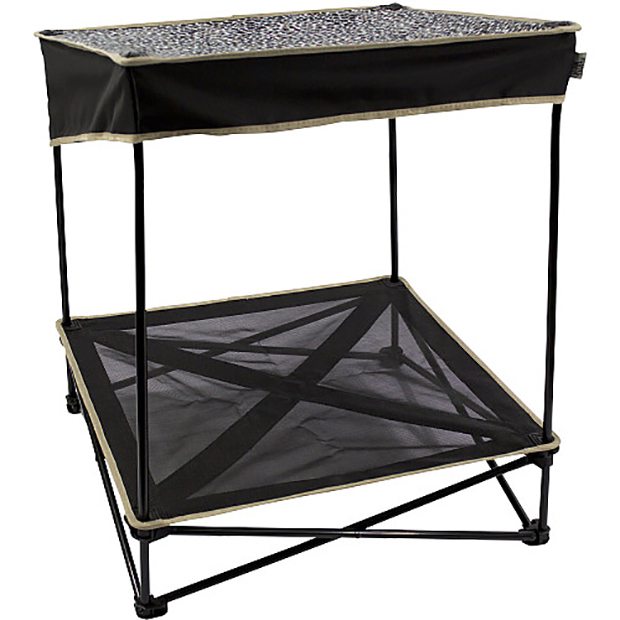 Your pet will stay cool and dry with an elevated bed, which is removable along with the canopy to make for easier cleaning. Consider your pet’s comfort at the campsite with this instant pet shade. Sometimes you can’t find good shade and it would just look ridiculous to hold a tarp over your head to stay out of the sun. Renetto took this into consideration when it created the original canopy chair. The chair is rated to hold up to 325lbs, but it is demonstrated holding much more than that. 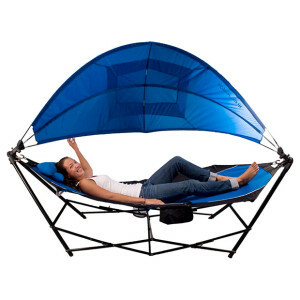 Plus, the whole chair folds up into the canopy. How convenient is that? 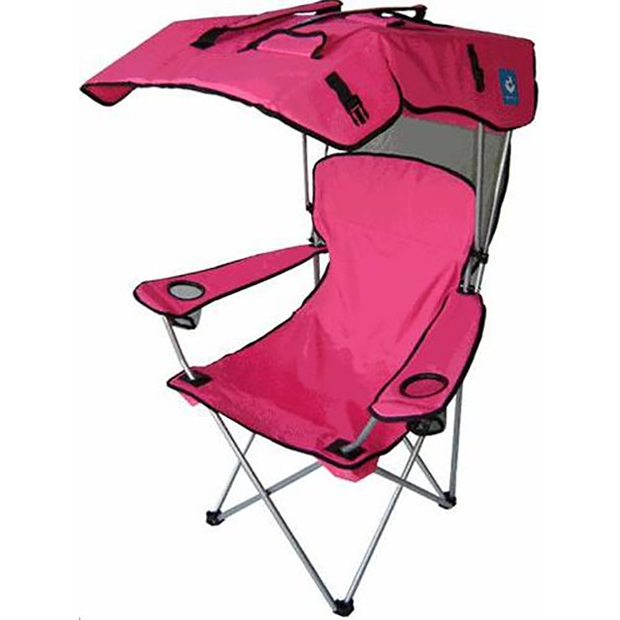 If you need a chair and shade at the same time, this product is for you.